Custom Disco Colors - Now you can finally create your own disco colors! Share them via e-mail, Twitter and Facebook. 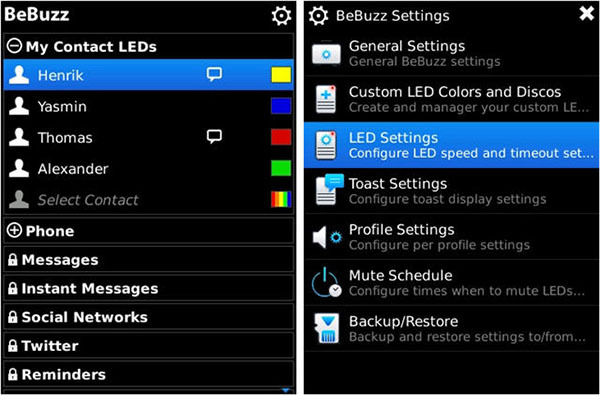 This update is $1.99 for current users of BerryBuzz 3.x while users who purchased BerryBuzz 3.x after Jan 1st, 2011 are eligible for a free upgrade. Head to the link below for more info.